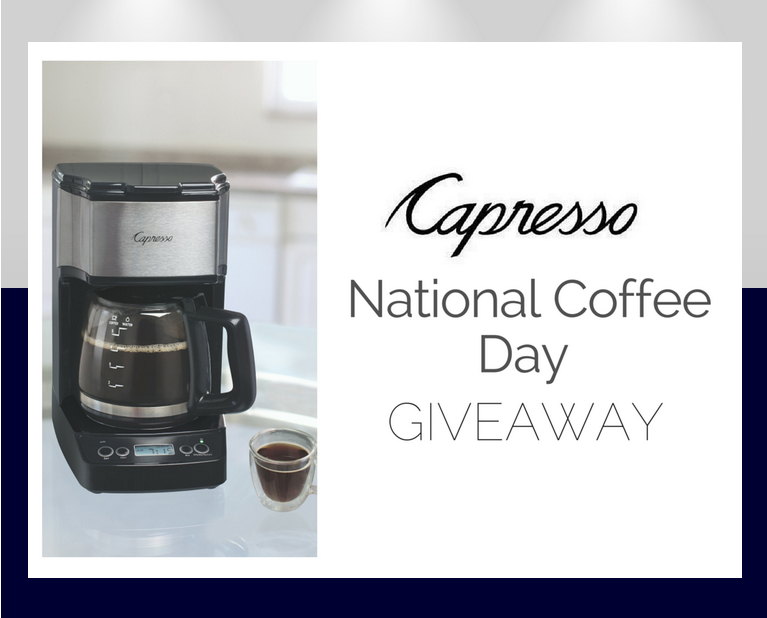 Whether your mom loves coffee, tea or espresso, Capresso offers the best in Mother’s Day gifts with high-quality espresso machines, efficient electric water kettles and stylish coffee makers. The new Mini Drip 5-Cup is a compact programmable coffee maker that quickly brews 25 ounces of Mom’s favorite coffee into a glass carafe with an ergonomic handle, brew-through lid and drip-free pouring spout. It features digital controls with an easy-to-read LCD display and 24-hour clock/timer, for programming brewing at Mom’s desired time. The stylish new H2O Steel PLUS lets Mom heat water for her favorite blend of tea with ease. The stainless steel kettle boils water faster and more efficiently than stovetop kettles, giving Mom more time to enjoy teatime. This premium electric water kettle enhances the tea experience with variable temperature control. It features four temperature settings to accurately brew any type of tea, plus an innovative automatic warming function. Mom can create barista-quality espresso drinks in the kitchen with the new Capresso EC PRO Professional Espresso & Cappuccino Machine. This sophisticated machine is easy to use and allows Mom to experience the rich taste of espresso, cappuccino or latte without visiting the local coffeehouse. For more Mother’s Day gift ideas, visit Capresso.com.